Yesterday we saw the trailer, which I’ve included above in case you missed it. Today we have the official release date. According to Telltale Game’s blog, the second episode of the second season of its The Walking Dead game, “A House Divided” drops March 4. 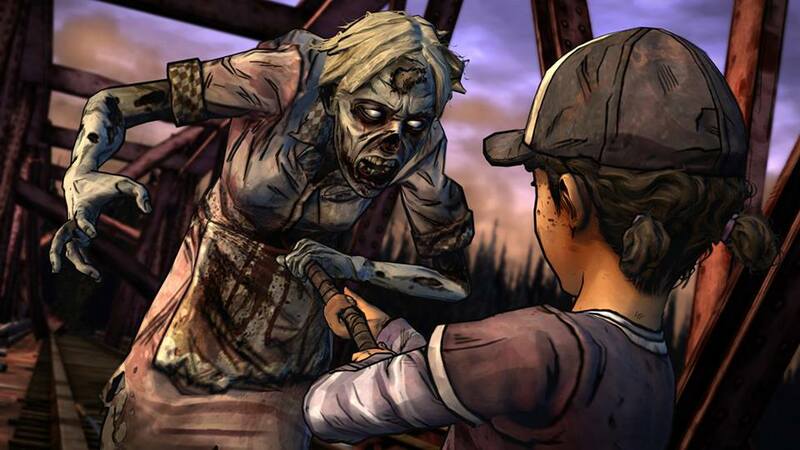 The game will be out March 4 on PS3 in North America and PC and Mac through Steam, Telltale’s online store, and other digital distribution channels, the blog revealed. It will be coming to PS3 in Europe, Xbox 360, iOS, and the international market shortly after that. And we finally have a general timeline on the Vita and Ouya releases, which are set for near the end of the month for episodes one and two.